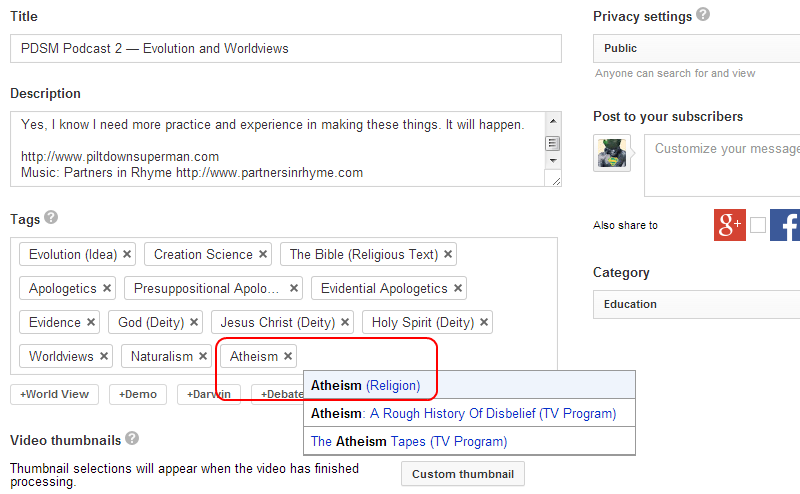 Atheism is a Religion. Google Said So. When people claim that atheism is not a religion because there is no deity to worship, they are showing their ignorance of philosophy and of religion. Worse, when they invoke the redefinition of "absence of belief", they are not only being ignorant, but this is not intellectually honest. 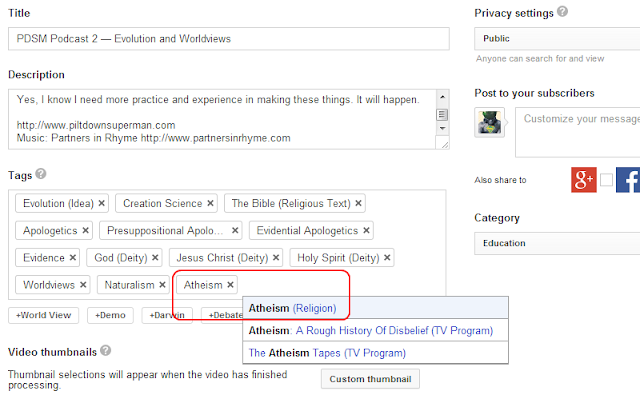 Yes, atheism is a religion, as this post (with its supporting links) demonstrates.